So many memories, so many test, so many trials, so many miracles, so many blessings. 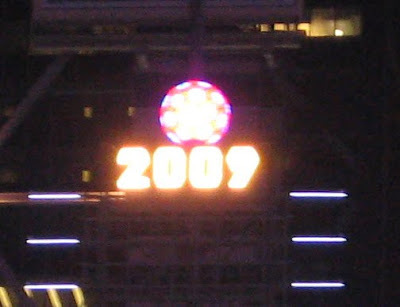 There will never be another year quite like 2009. Isaiah 25:9... "Surely this is our God; we trusted in him, and he saved us. This is the LORD, we trusted in him; let us rejoice and be glad in his salvation." Psalm 30:5...For his anger lasts only a moment, but his favor lasts a lifetime; weeping may remain for a night, but rejoicing comes in the morning.